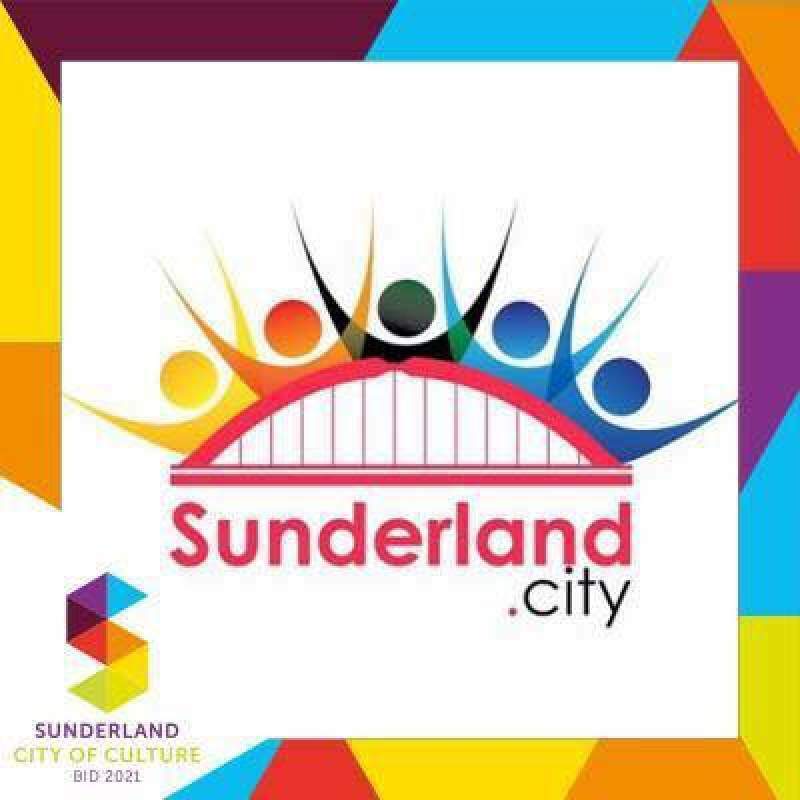 Unless you’ve been living under a rock for the last couple of years, you’ll know of Sunderland’s bid for City of Culture status in 2021. Having got through the first stage, the next part of the competition will see Sunderland pitched against Coventry, Paisley, Stoke-on-Trent and Swansea to win the coveted title and a not-to-be-sniffed-at £3m Heritage Lottery Fund grant. The overall winner of the national competition will be announced in December.